Length: 6m, 12m or customized. 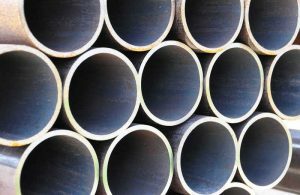 ASTM A252 pipe pile manufactured types in seamless and welded. 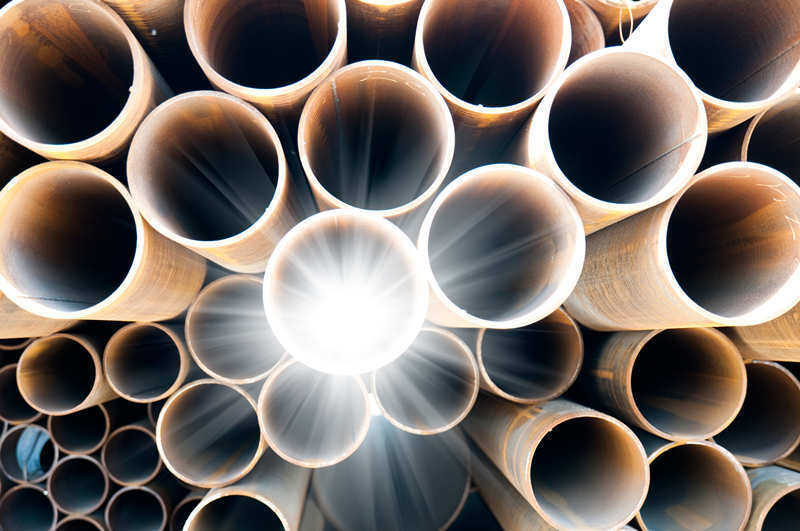 Seamless pipe pile includes manufacturing processes in hot rolled, cold drawn and thermal expanded seamless pipe. 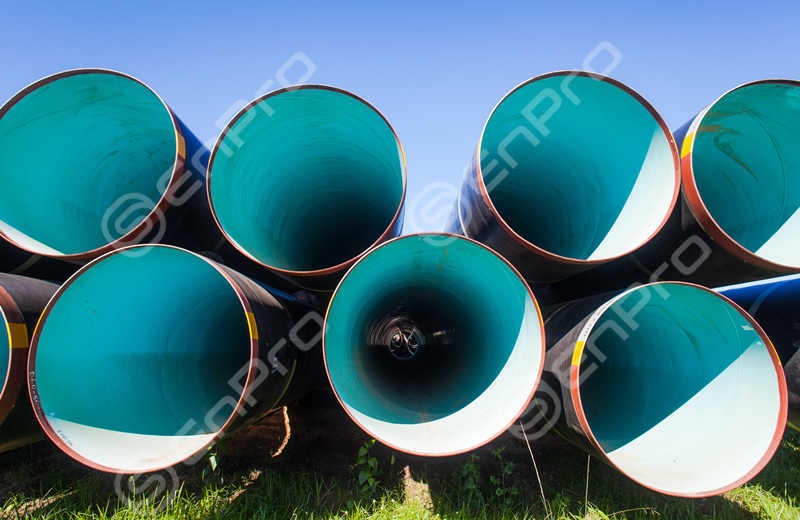 Welded pipe pile referred as ERW (electric resistance welded), LSAW (Longitudinal Arc Sub-merged Welding) and DSAW/SSAW (Spiral Arc Welded Pipe). ASTM A252 allows a limit of phosphorous maximum at 0.050%, This is because P will make steel more fragile and break, further more higher P is not good for welding processes. Heat Analysis: Limits P, heat analysis report shall be stated in MTC to customer. Product Analysis: Test frequency shall be adopted by the different pipe diameter, Specifically, under 14 inch 2 samples per 200 pieces, 14 to 36 inch 2 samples per 100 pieces, above 36 inch is 2 per 3000 ft.
Tensile requirements: According the A252 value. In case got a vague yield point, then test yield strength corresponding to a permanent offset of 0.2% of the gage length of the sample specimen, or to test a total extension of 0.5% of the gage length under load. Tolerance allowed: OD tolerances at +/-1%, wall thickness +/- 12%. Weight shall be in +15% or -5% of theoretic weight. Hydrostatic test is not specified in ASTM A252 pipe specification, as normally piling pipe is filling with cement and concrete and forming, not for liquid transmission, so hydrostatic is not required. Steel pile is working under the conditions when the soil is loosely packed below the building and there might be a concern regarding the stability of the building over a period of time. When a pipe pile is used, the weight gets distributed evenly and into further depth inside the Earth, where the soil is tight. It is highly useful for the construction of super-large buildings where the soil fails to offer the required support. On the other hand, in situations where the land area is small and does not give enough room for spread footers or foundations, the forcing buildings will be used so that there is a better level of stability on the ground. 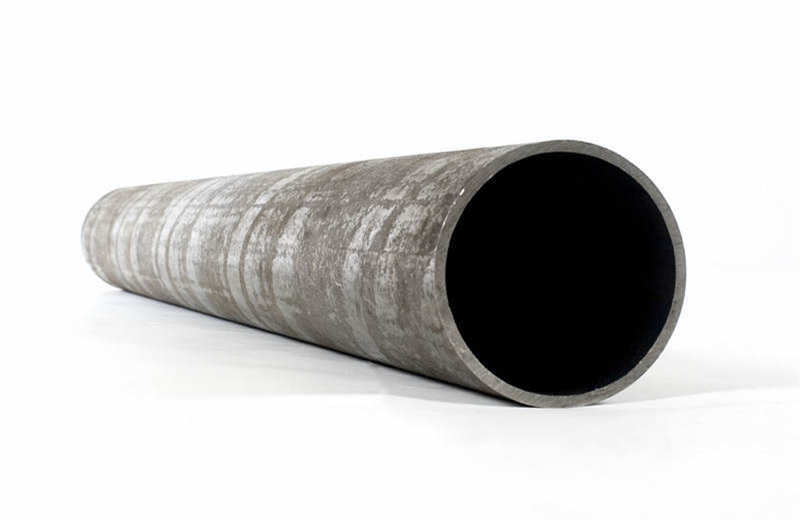 Enpro Pipe offers ASTM A252 Steel Pipe Pile with competitive price and fast delivery. Available with seamless and welded in A252 Grade 3 for different dimensions.